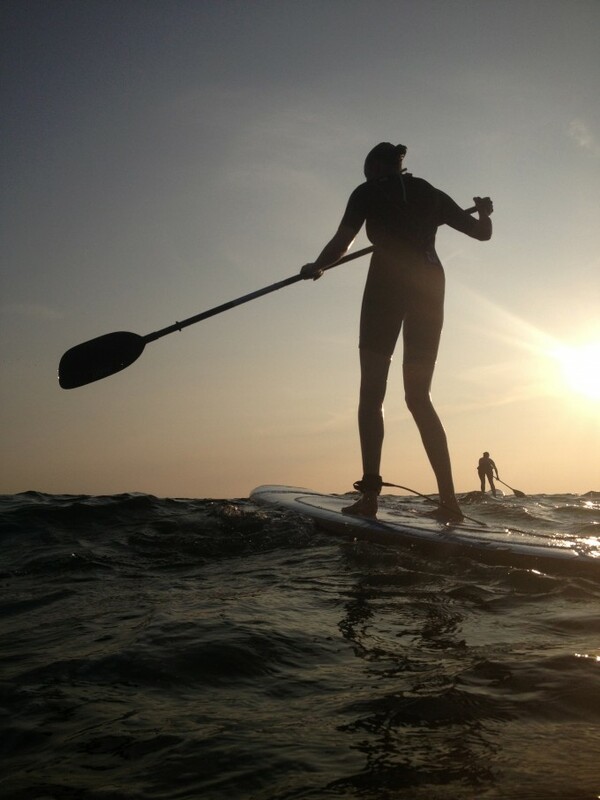 This summer I started a womens stand up paddle club. The turnout was unbelievable. 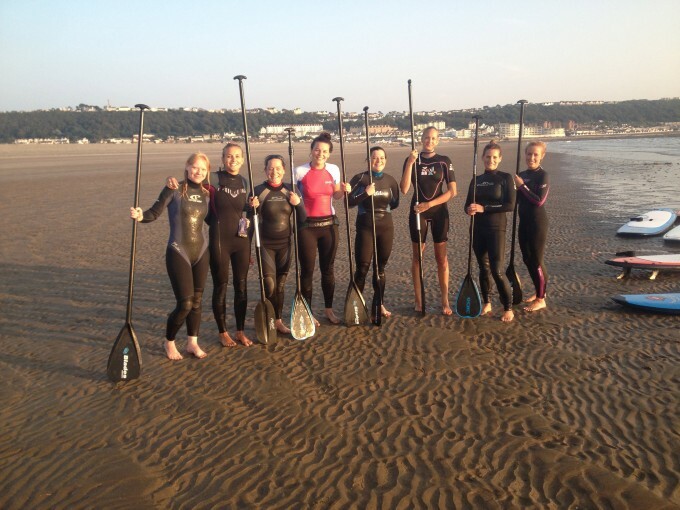 When I started the group overnight I had 150 girls wanting to get in to the sea. 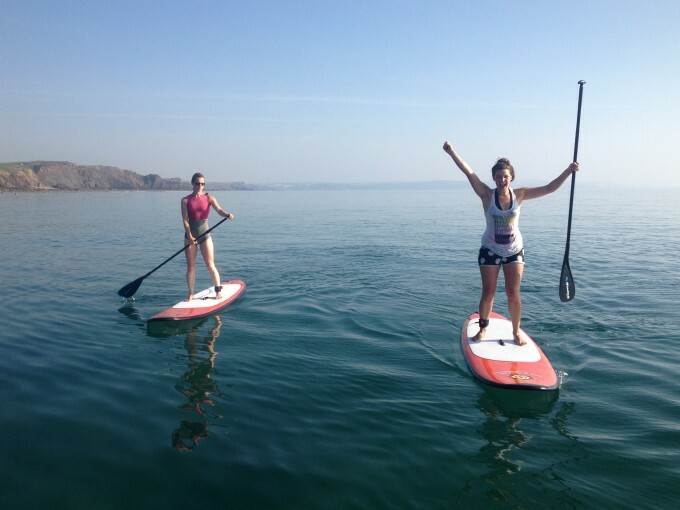 Girls Stand Up Paddle Club is non profit and aimed at women who are physically active and want to try something new. No surfing or paddling experience required.